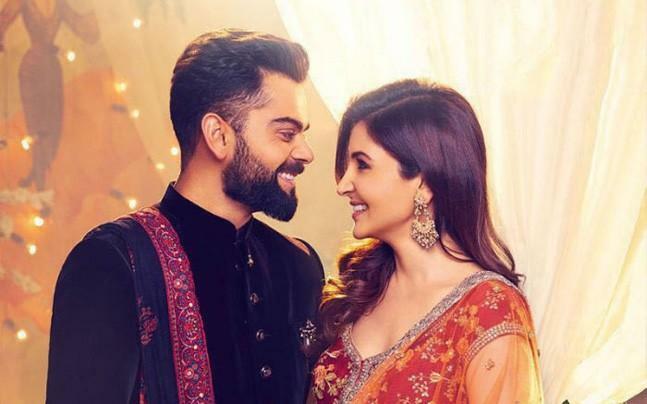 Home » Bollywood News » Subtle hints Virushka gave before getting hitched! Subtle hints Virushka gave before getting hitched! While we still can't get over the fact that Virat Kohli and Anushka Sharma are ‘bound in love forever’, we also can’t ignore the subtle hints the couple dropped before getting hitched. In 2013 the couple danced their way into each other’s heart during an ad shoot for a hair care brand. Virat had become one of the key components of the Indian cricket team and Anushka too had found her ground in Bollywood by then. Having said that, it didn’t take long for the sparks to fly and rumours of the two dating started going around. While Anushka always preferred to keep her personal life private, Virat never shied away from expressing his love for his lady. Though they never shouted from the rooftops about their relationship, they never tried to hide it either. 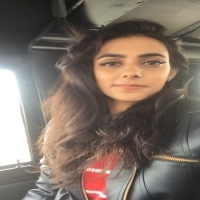 The flying kisses on cricket fields and surprise visits at her film sets were enough to confirm it all. Virat even took to Twitter to support Anushka Sharma and slammed those who tried to blame her for his failure and performances during Indian team’s cricket matches. 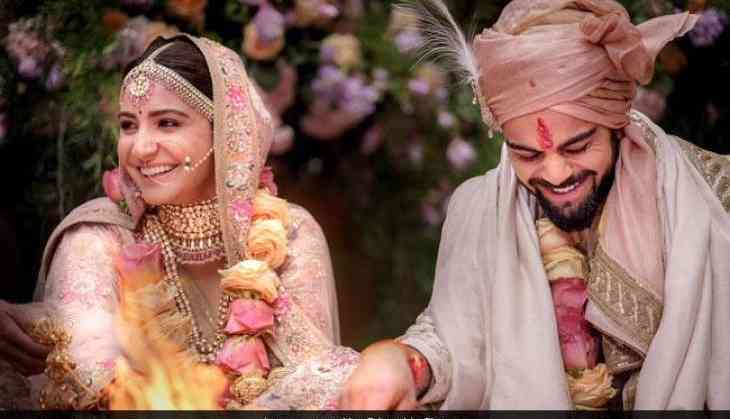 Anushka was targeted on social media and blamed for Team India’s defeat and Virat’s below-par-performance during ICC World Cup semi-final against Australia in 2015 and ICC World Twnety20 2016 semifinal versus West Indies in Mumbai. Just like any other couple Virushka too went through their ups and downs before finally tying the knot on December 11, 2017, in Tuscany, Italy. The rumour mill had already begun speculating a wedding when the two left for Italy with their respective families last week. However, the couple dropped the biggest hint on the wedding of the year when they shot for the Manyavar TVC ad in October. What more can one ask for? Even the tagline of the TVC ad said: #NayeRishteNayeVaade.